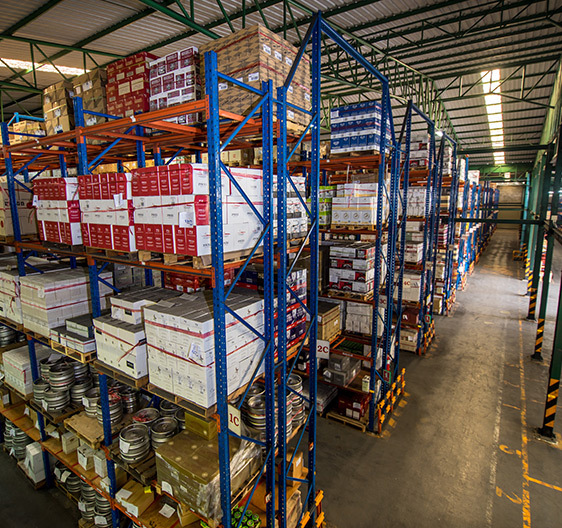 Packing Sorting and Labeling – Best Bonded Warehouse Co.,Ltd. Our picking and packing service are available presently to complete the full range of service for commercially convenient transportation both inside and onsite. Value-added services, such as labelling or re-packing, are standard part of our service portfolio. 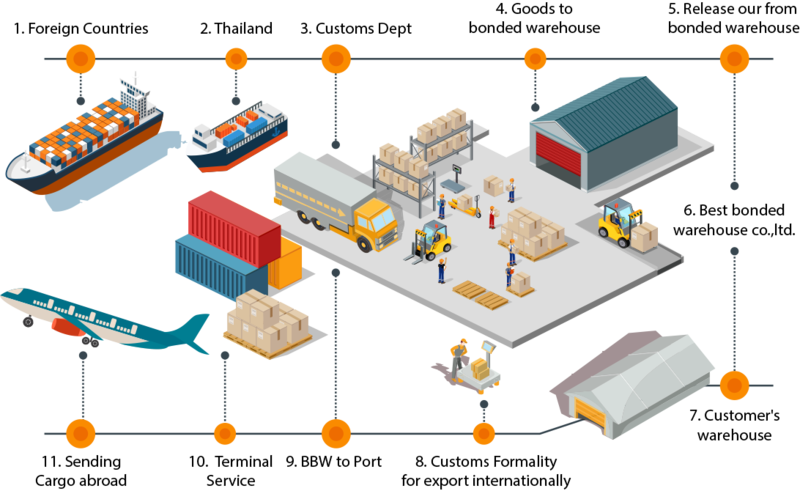 Client can delegate on us all activities directly connected with goods handling, those activities which would otherwise need to be done by itself, often in a complicated manner, by deploying its own staff or some external resources. We can arrange labels printing according to your requirements, including barcode and pictogram printing. 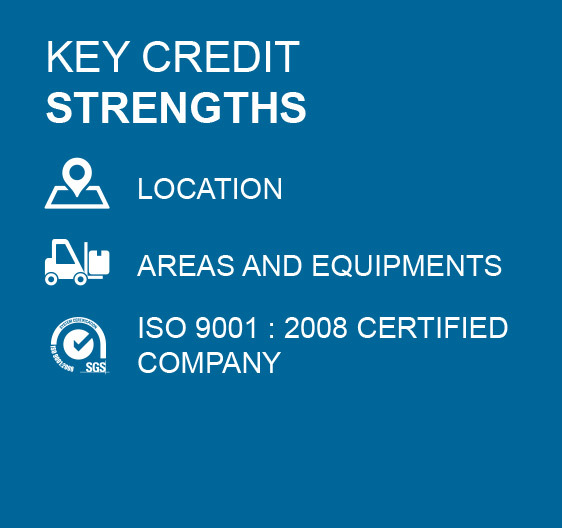 We can label your goods, from very small quantities up to hundreds of thousands of pieces, via process that is tailor-made to suit client’s needs. 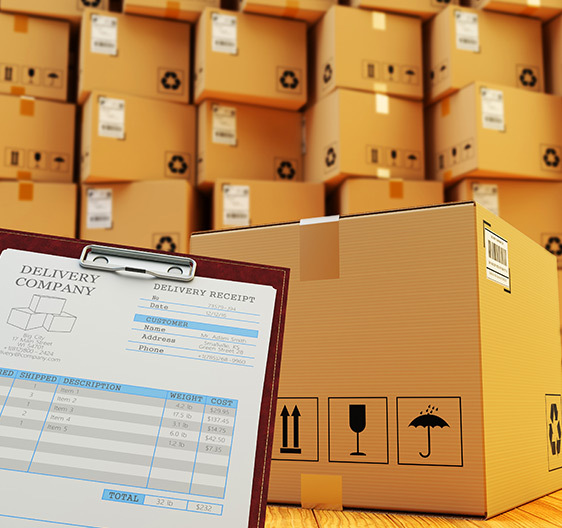 Inspections of goods on their receipt or prior to release are a natural requirement. On the receipt, we can ensure different types of checks and sorting procedures (visual check, random inner check, complete inner check). Also we can take samples of received goods and send them to designated addresses. We can weigh your goods on our digital scale.